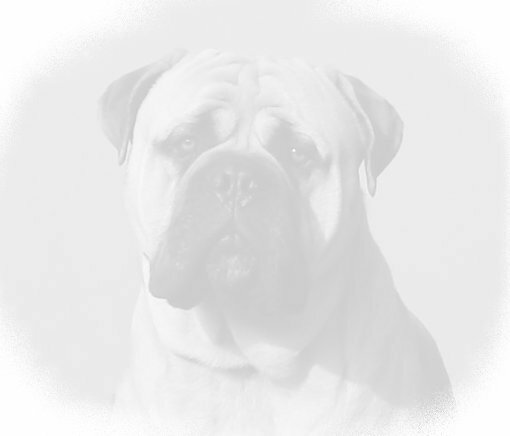 It was with great sadness that we have had to say goodbye to the most gentle giant we knew. We hope Rupert is now enjoying himself with all the friends he has ever wanted. 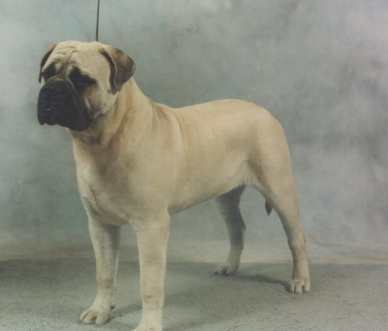 We currently do not show any of our bullmastiffs. They are now retired from showing and enjoy the easy life. Latest photos of Scottish Show Winners Updated weekly! We would like to hear from any visitors of this website on any Pem Corgi, Aussie or Bullie UK Show Result shown or not shown.